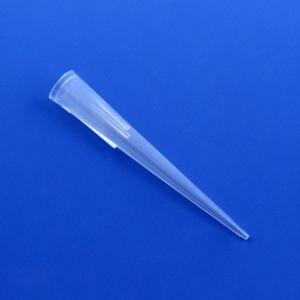 Next Day Science proudly offers PurePoint low-retention pipette tips, manufactured from the highest quality 100% virgin polypropylene. 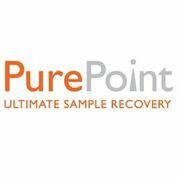 This gives our tips superior clarity and the best sample recovery in the industry. 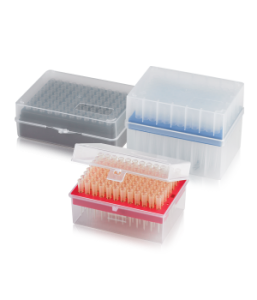 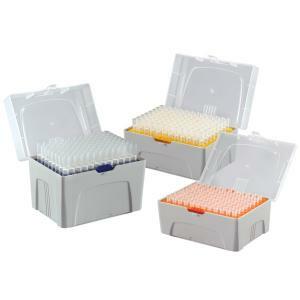 The tips feature a universal fit for most research-grade pipettors and will exceed your most demanding liquid handling needs. 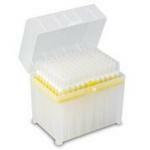 All PurePoint tips are PCR-certified and are sterile, RNase-, DNase-, and pyrogen-free. 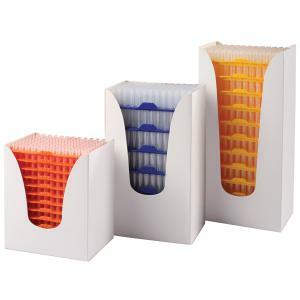 For more information and further questions, see individual product descriptions or call customer service at 866-650-0314.